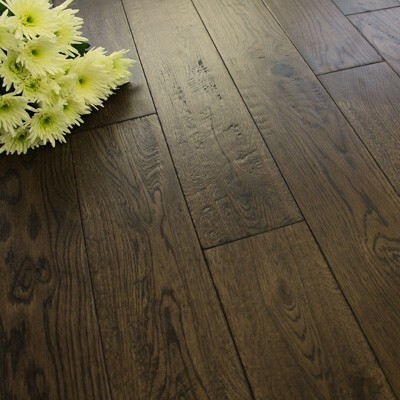 When choosing solid wood flooring you have to decide which species of wood you would prefer. 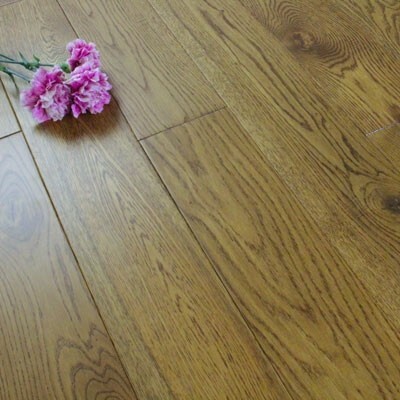 The species of solid wood flooring helps to define its features and characteristics; things such as, its hardness and durability, the colour of the flooring and the pattern and style of the grain. All of these qualities differ slightly with different species of wood so it is worth taking time to think about which particular species would suit your home environment. Firstly, you would need to think about whether you would prefer a light or dark flooring, depending upon the size of the room and its decor. 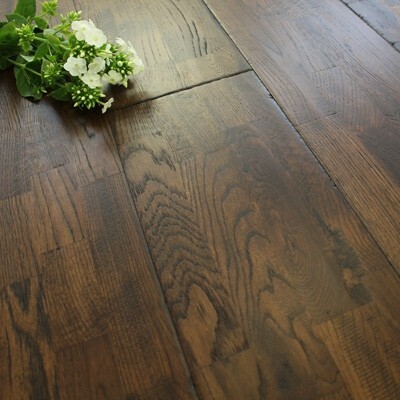 It is also very important to assess how busy the room or space will be, as it may be worth choosing a more durable hardwood species if you are expecting high footfall. Which flooring species should I choose? 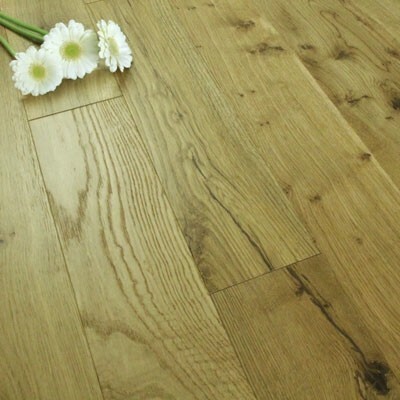 Oak flooring is a very popular choice as it gives a timeless appeal and adds stylish character to almost any room. 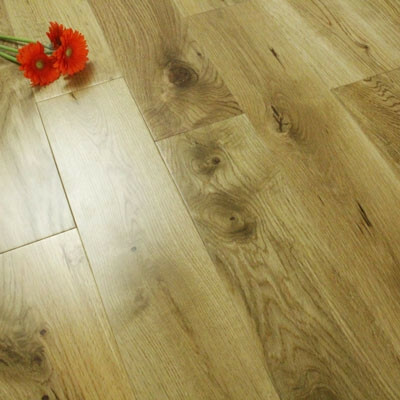 Oak is a pale, golden colour with a very unique grain pattern. It is quite hard wearing and durable so perfect for any home, but it will need care and maintenance to keep is looking fresh and new. 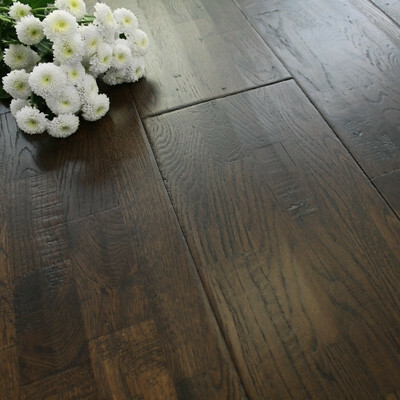 Walnut flooring offers rich browns, medium browns and contrasting pale creams to give a classic and sophisticated look. The grain pattern is very distinctive and usually has large characteristic knots. 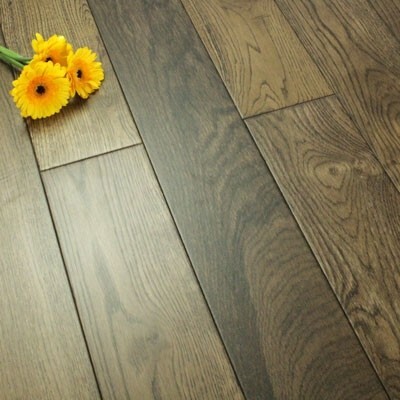 Walnut is quite a soft hardwood so would not be ideal for busy areas such as an entrance hallway, and will need to be looked after and cared for properly. 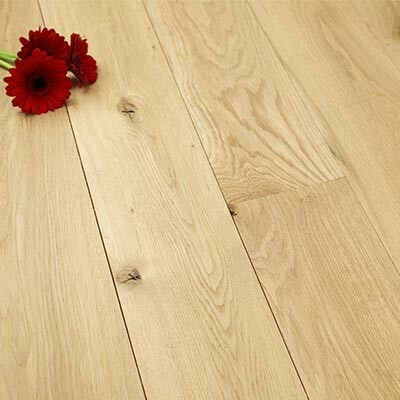 Maple flooring is mainly pale and cream colours with some flecks of contrasting darker browns to offer an unusual grain pattern, which adds warmth to any space. 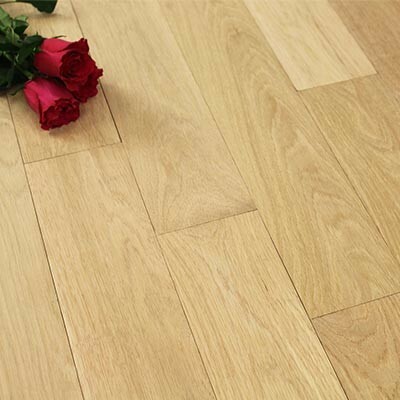 Maple is quite a hard and durable wood flooring species so perfect for rooms with high footfall. 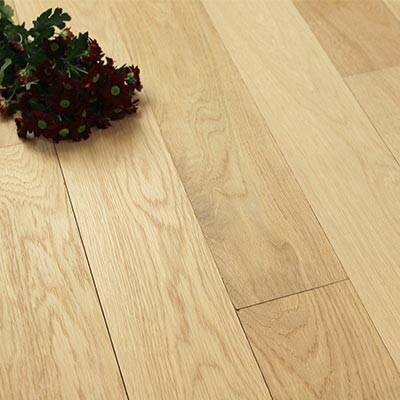 For further reading about the different wood flooring species, please have a look at the following: What are the differences between wood flooring species? Do you sell matching flooring accessories? We stock a full range of both solid Oak and solid Walnut flooring accessories which can help to add the finishing touches to your room. Flooring accessories include beading, pipe covers, door thresholds, ramps and door stops. Alternatively, of you are looking for something to contrast with your floor, we also stock a full range of aluminium or MDF flooring accessories. 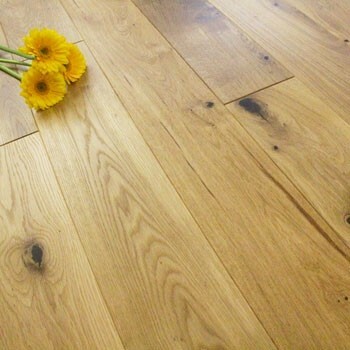 Solid flooring is by far the most luxurious choice of hardwood floors and we have a range of different species of wood for you to choose from. 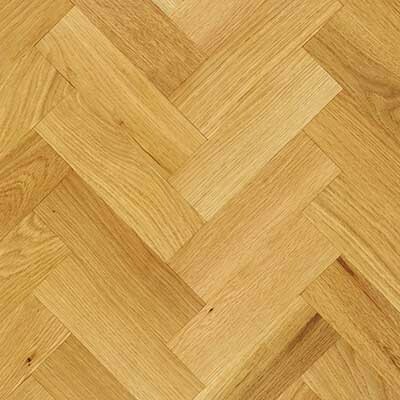 However, if you are looking for something slightly different then have a look at our engineered wood flooring, laminate flooring or parquet block. If you would like any further advice or guidance on any of our flooring species, accessories or additional flooring products, please contact our sales office or come into our showroom.